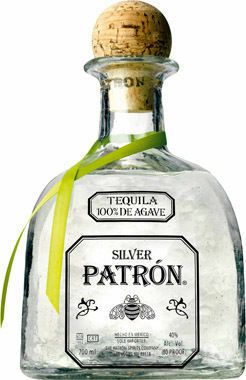 Thank you for enquiring about Patron Tequila. 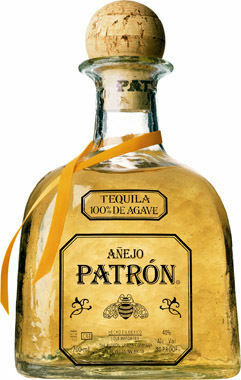 We have recieved your enquiry and our team will respond to you shortly. 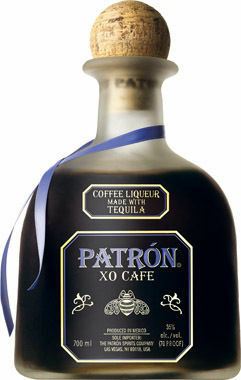 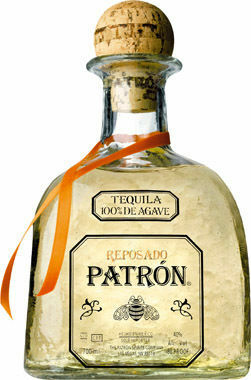 While you wait to hear from us why not check this product from Patron Tequila that we think you will like.